There has always been quite a bit of push for us to structure our own MOOCs in a more rigid and pedagogically sound manner - people complained of drifting, of lacking guidance, even of not feeling welcomed and personally connected. So it wasn't a surprise to me to see a MOOC such as Lisa M. Lane's Pedagogy First Programme come along with that more rigid structure. It's designed to ease online novices into the process of teaching online, and so (the argument goes) a greater structure is required. The reactions, though, are a bit surprising. There is, for example, this post from Jenny Mackness expressing her difficulties with the concept. 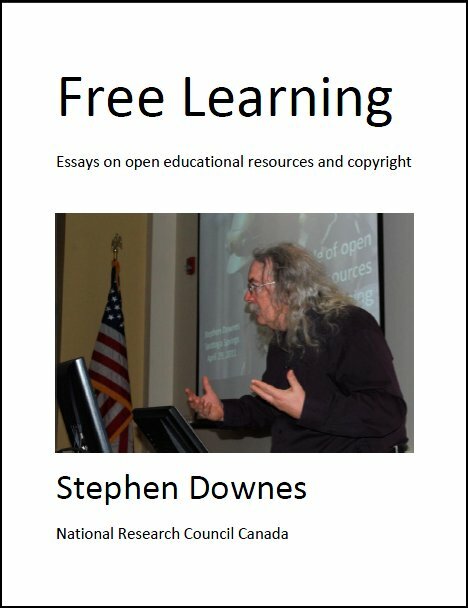 It's open, but "not 'open' enough to cope with the diversity of opinions presented by a diverse mix of novices and experienced online learners." Then there's Alan Levine, who questions the concept itself. "I am not sure people should not be teaching online without some level of basic experience being and doing online," he writes. Last Updated: Aug 29, 2018 01:39 a.m.